Ever since the LidarLite went on indefinite backorder, we’ve been looking for a cheap and reliable alternative. 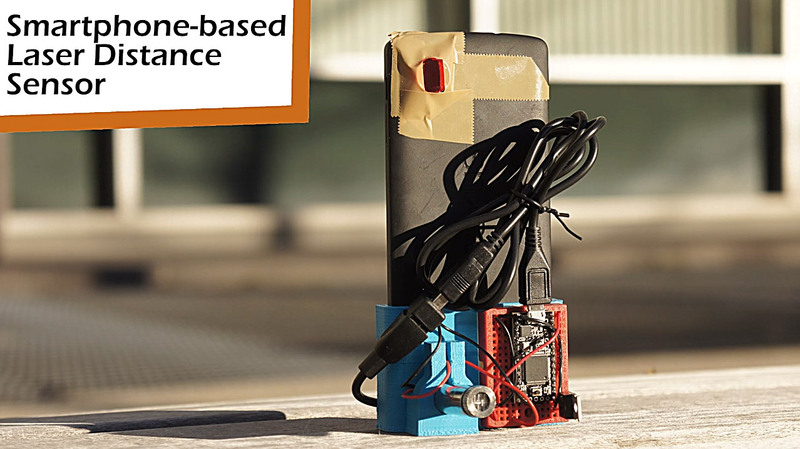 Researchers from MIT and CSAIL are a couple months away from presenting this infrared depth sensing system using a cheap laser attached to a smartphone. They’re aiming big, with hopes to use this sensor for autonomous golf carts, wheelchairs, and drones.